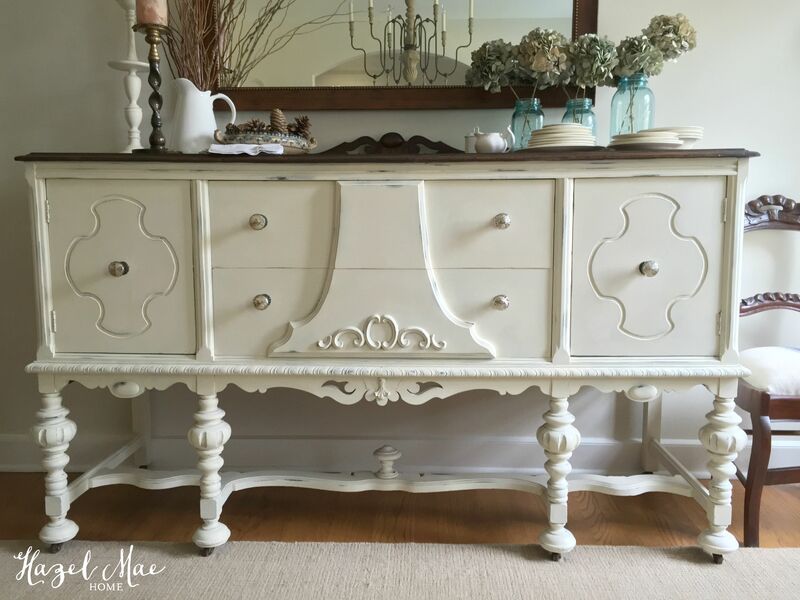 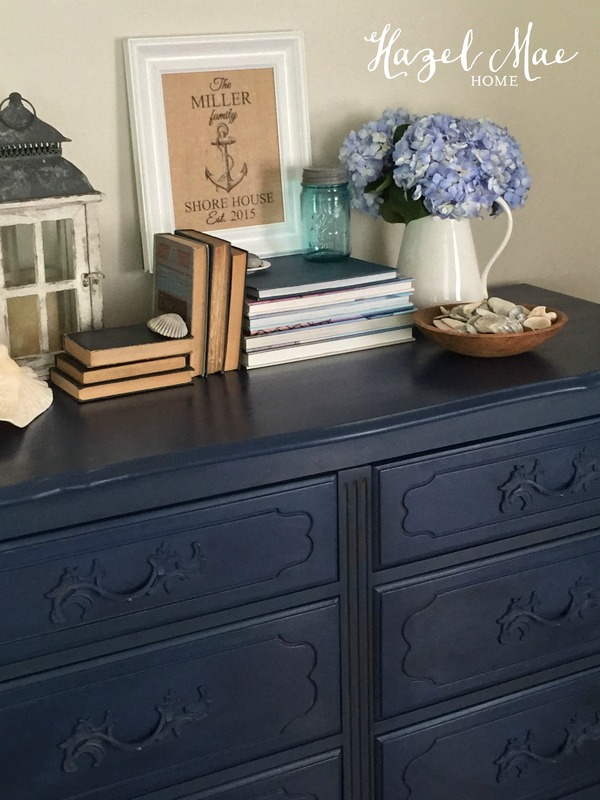 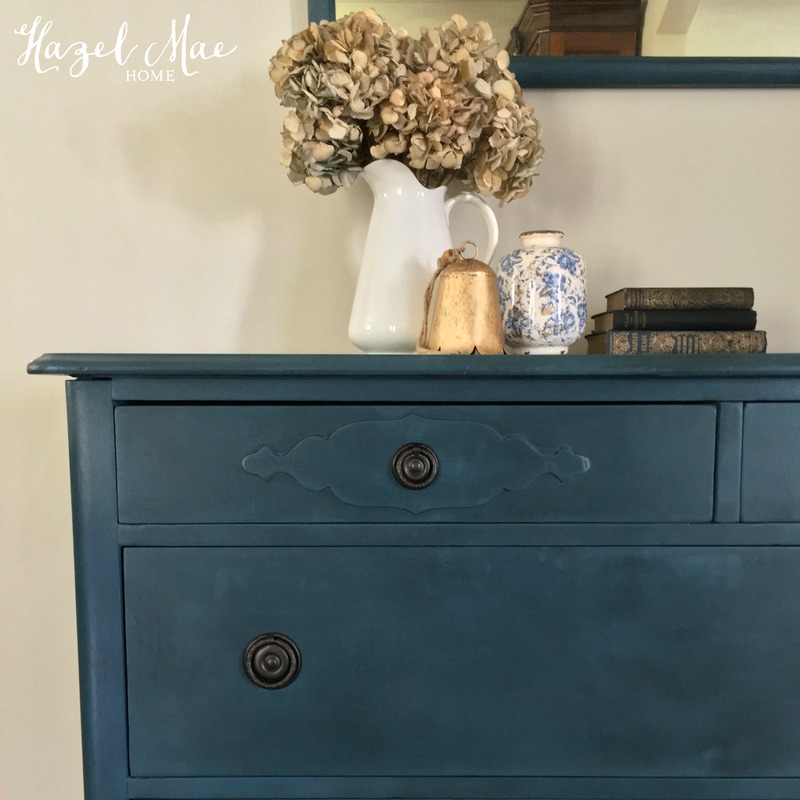 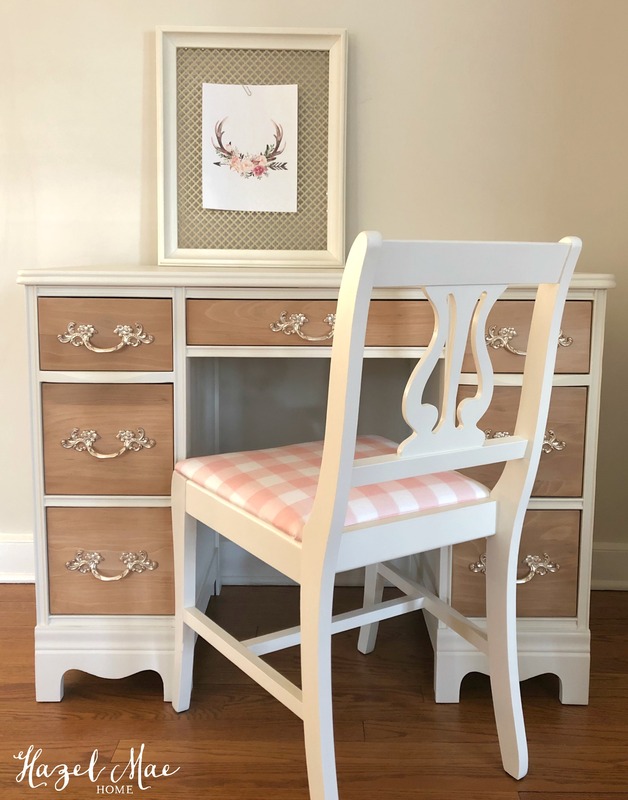 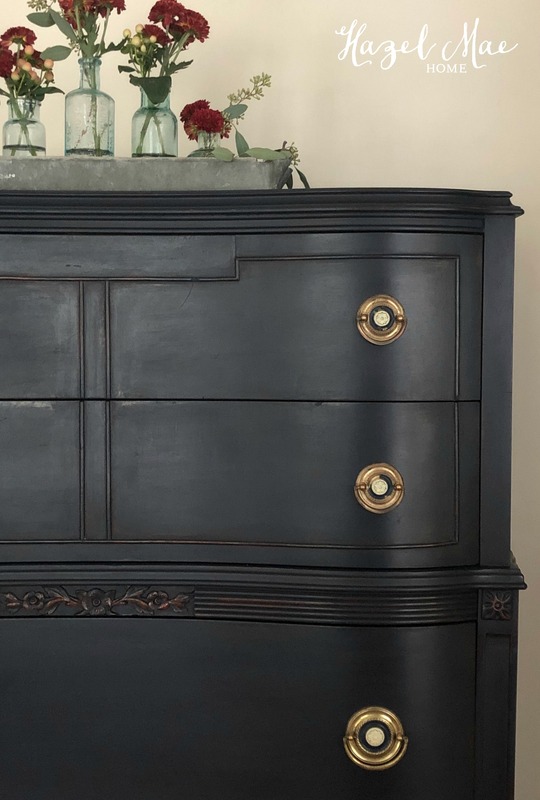 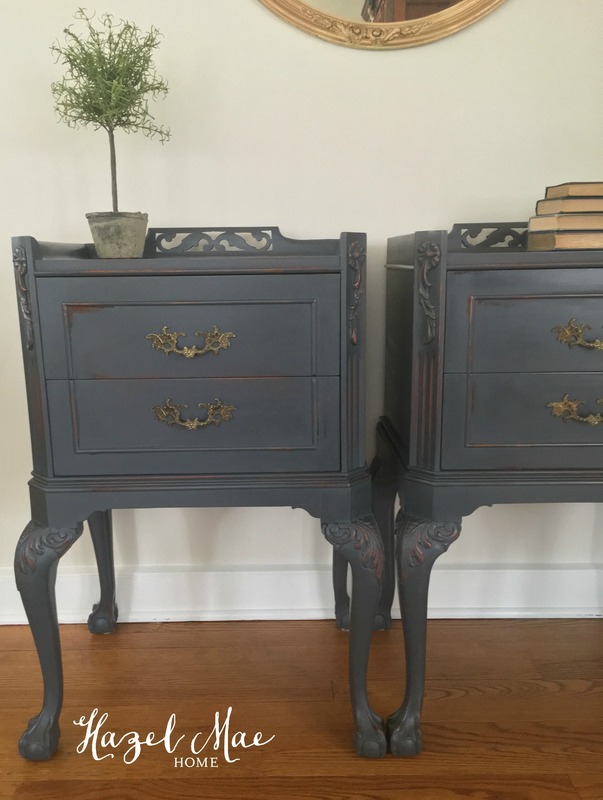 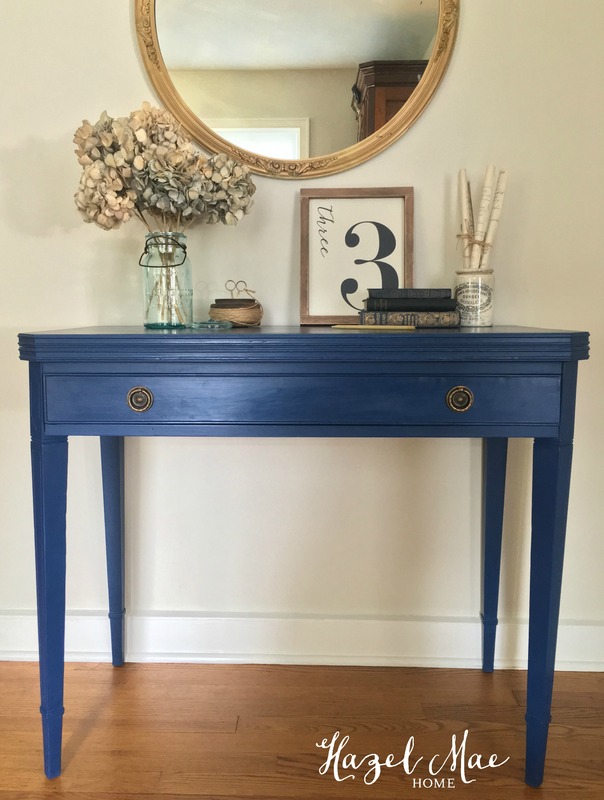 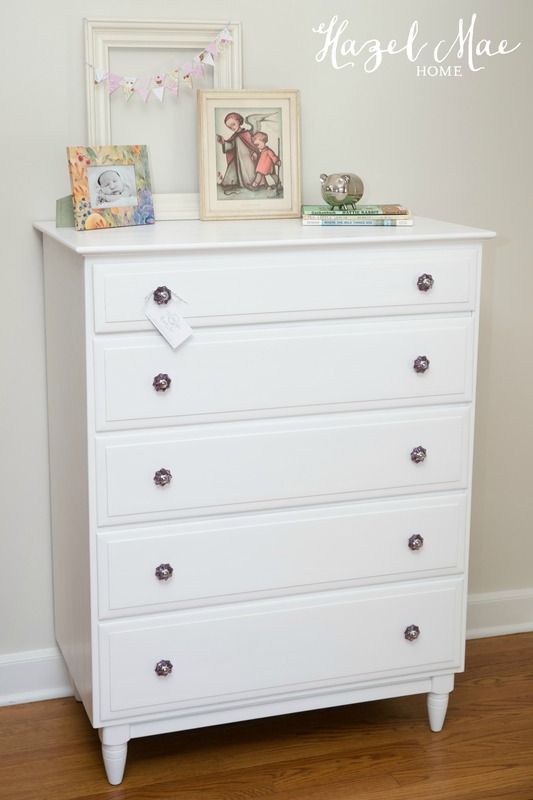 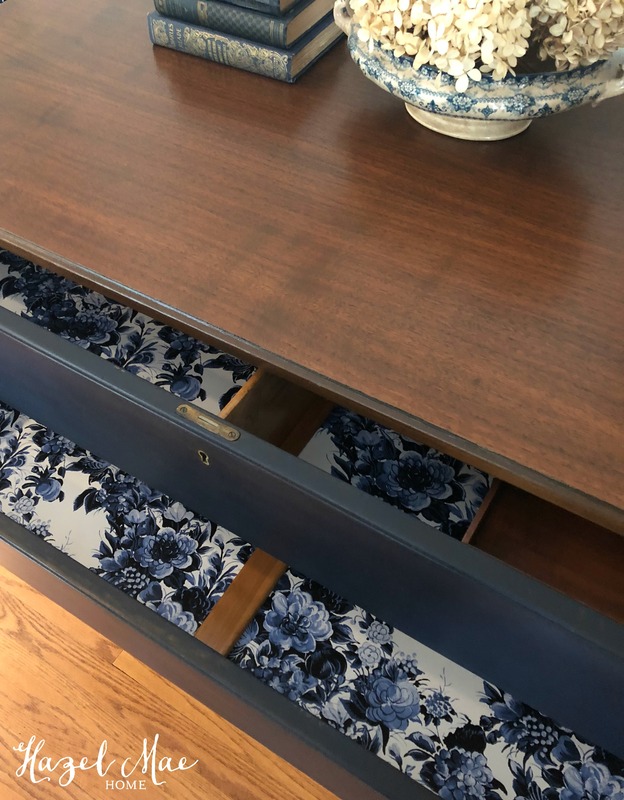 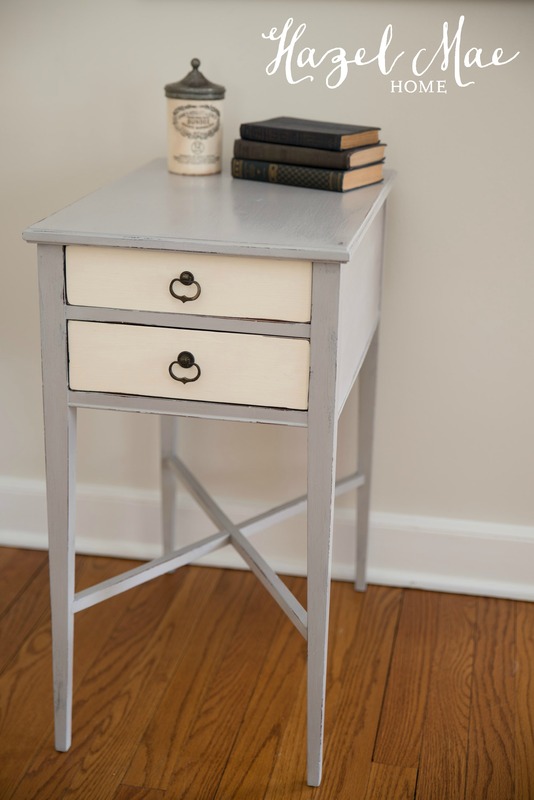 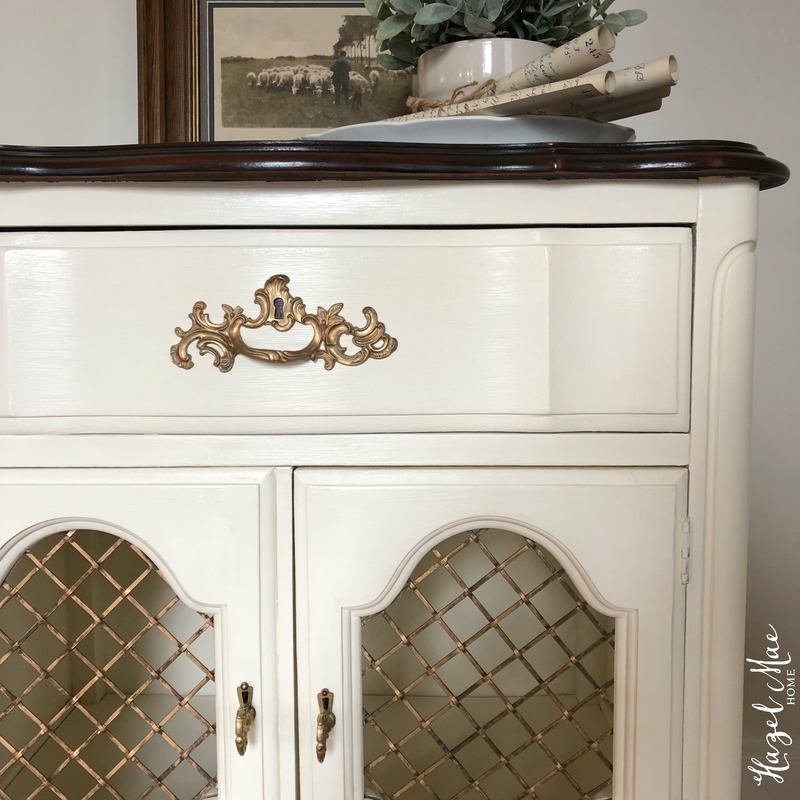 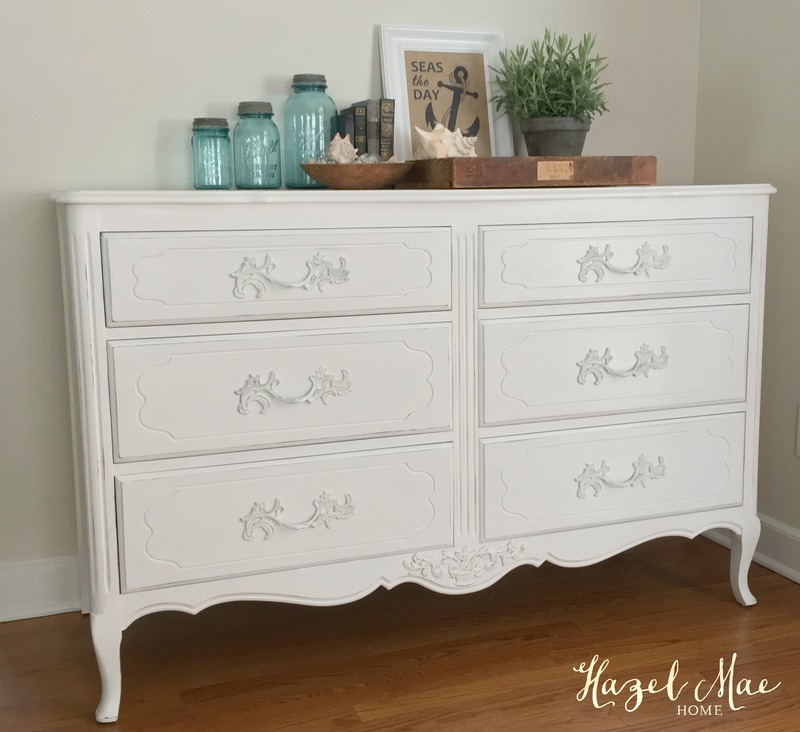 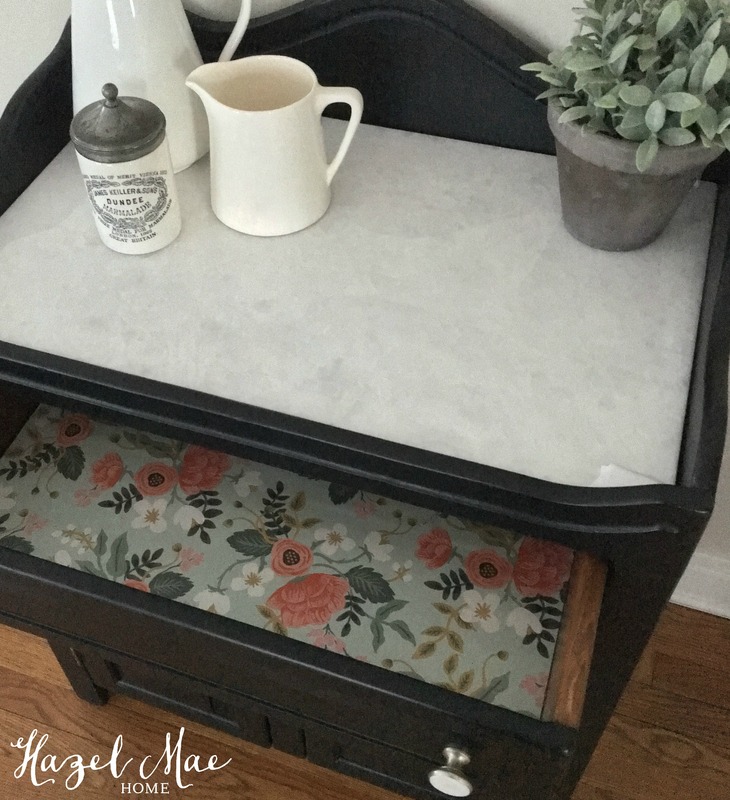 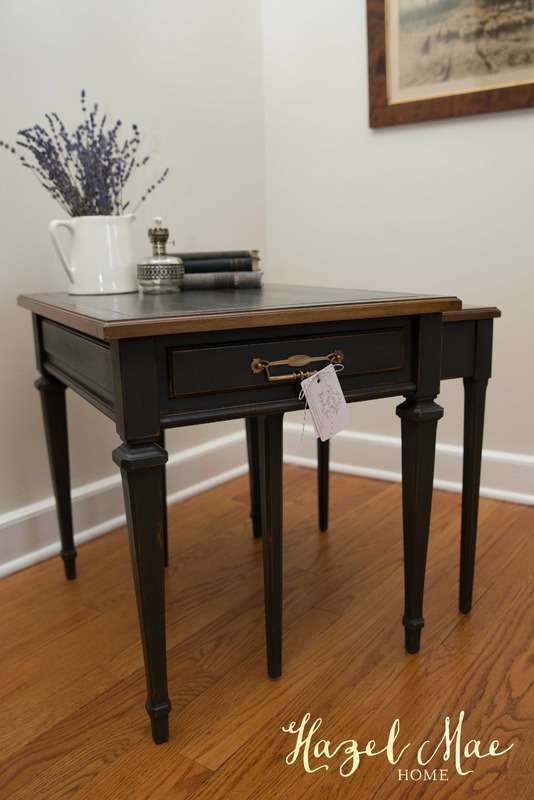 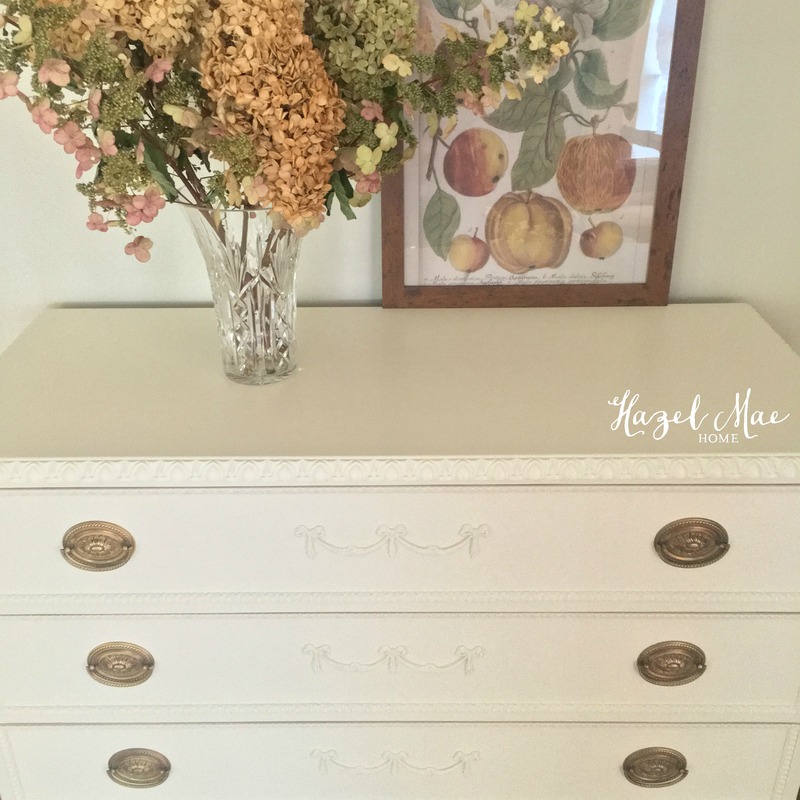 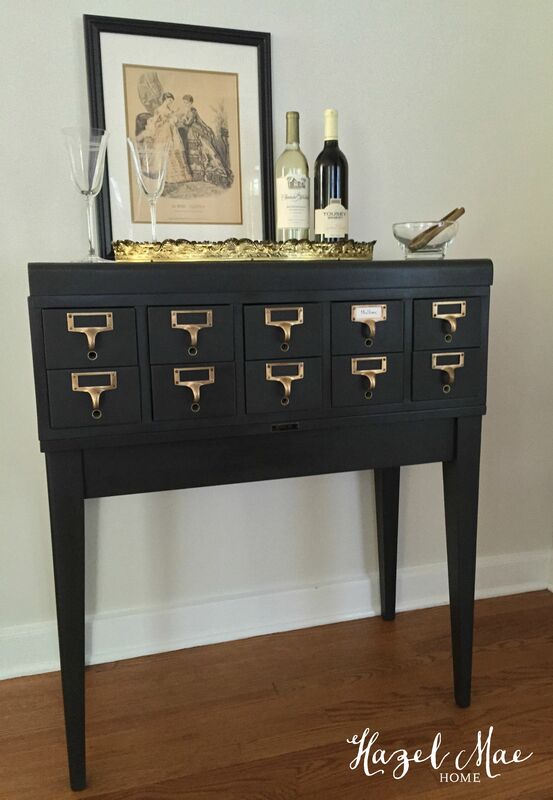 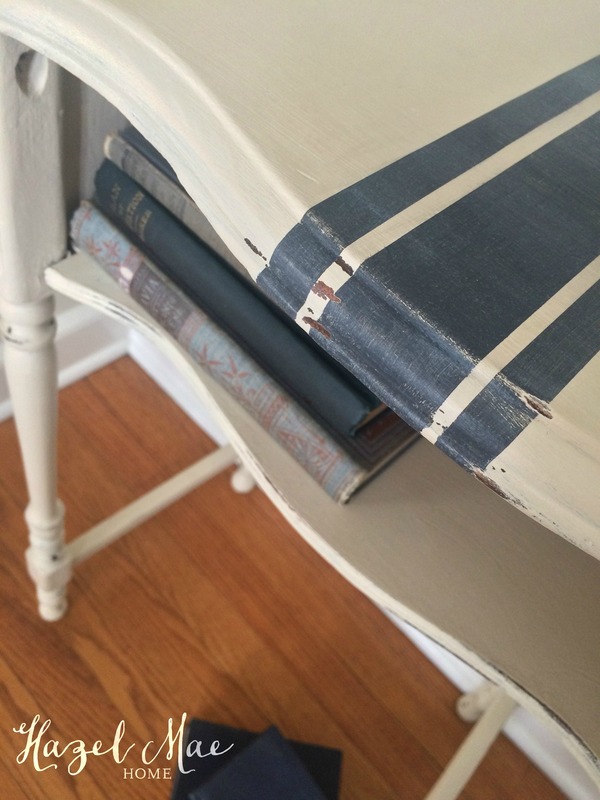 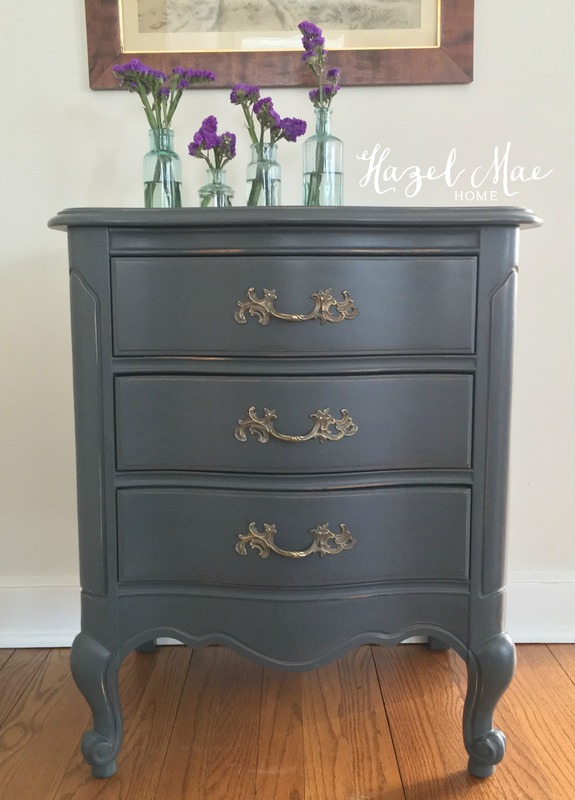 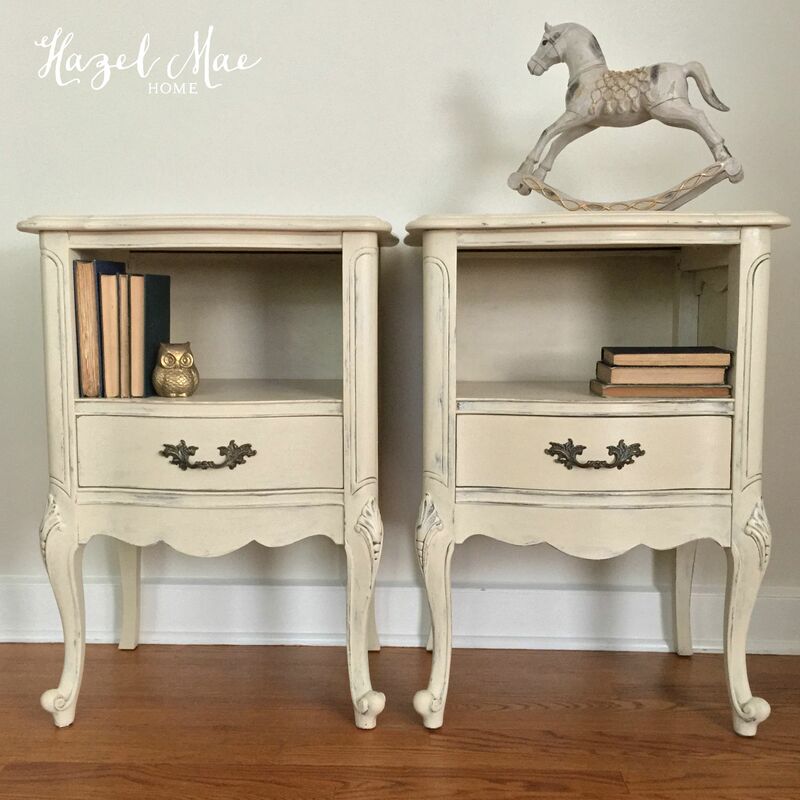 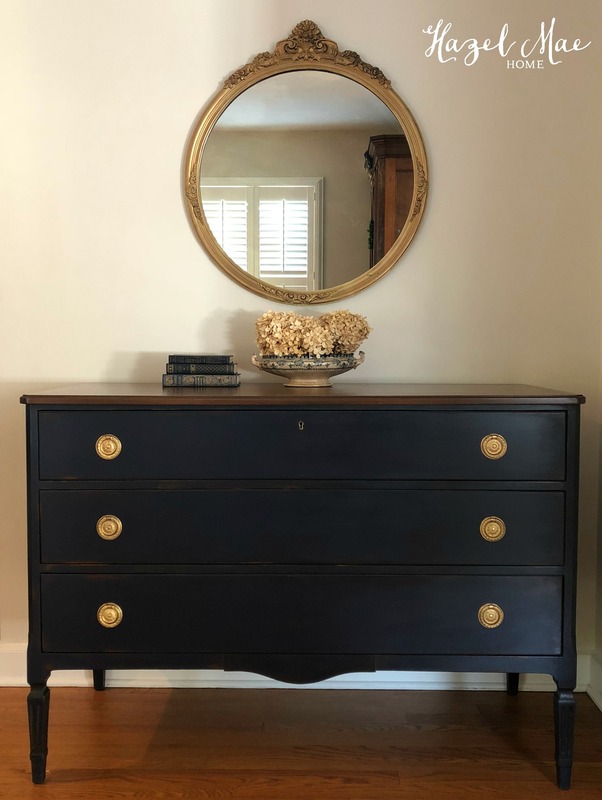 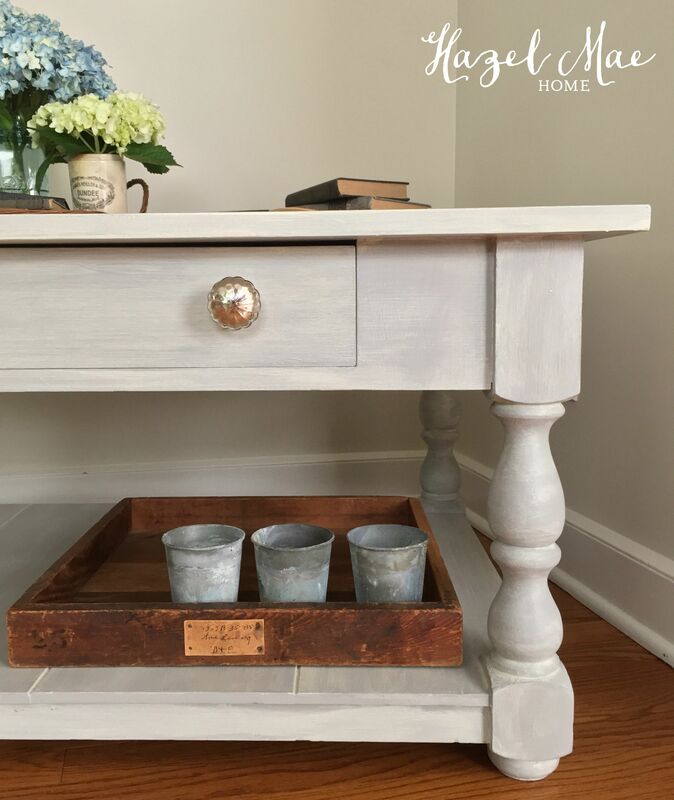 I love painting sentimental pieces of furniture. 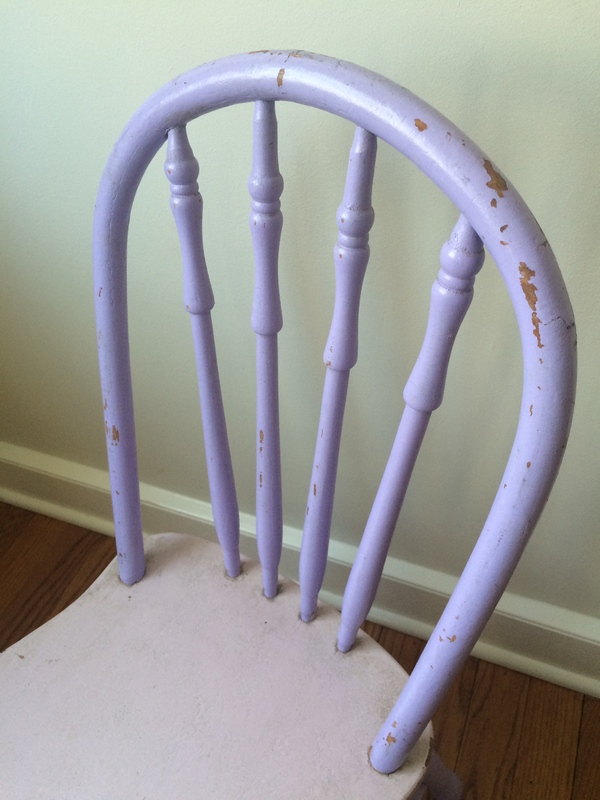 This sweet little girl’s chair was well-worn and well-loved. 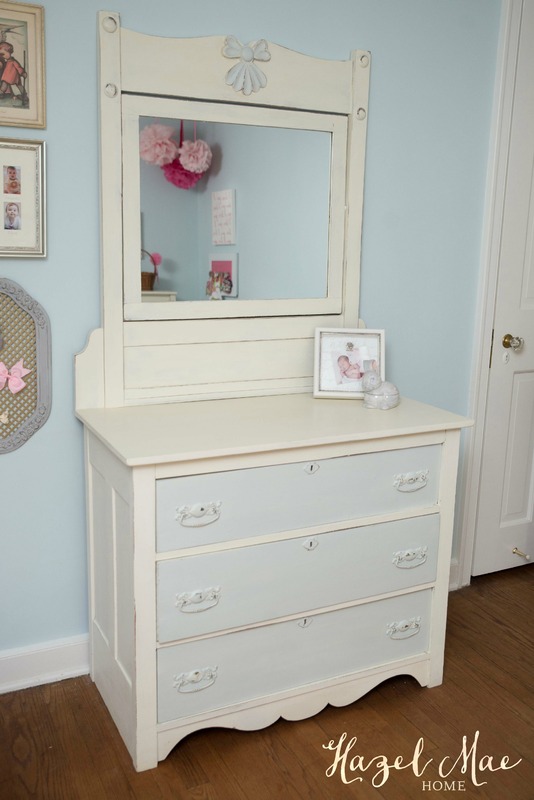 Kendra remembers it being her sister’s when they were young. 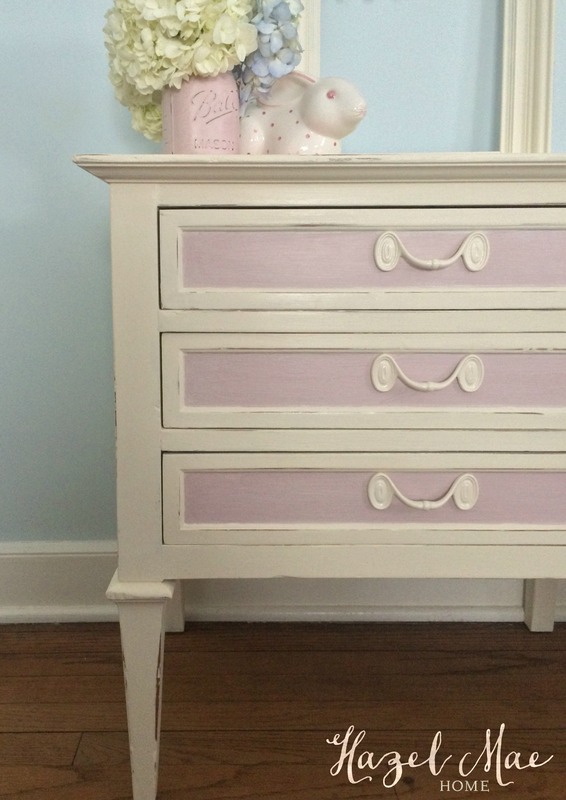 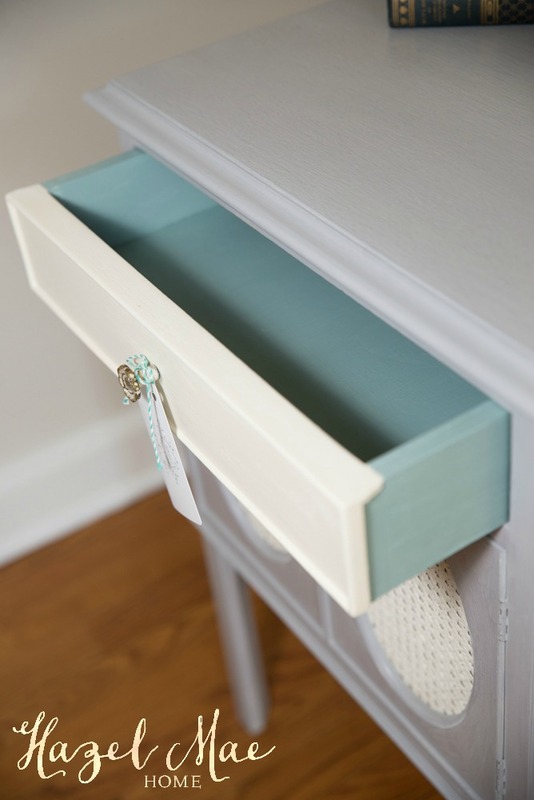 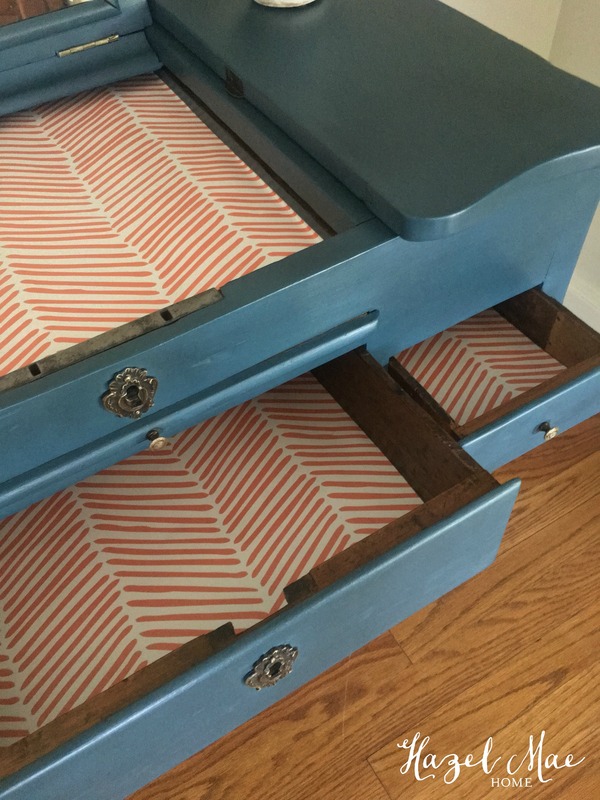 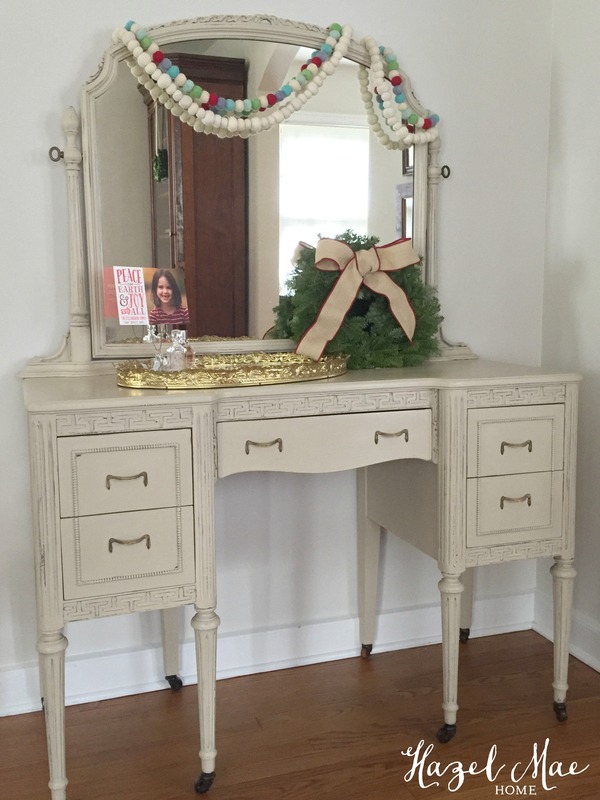 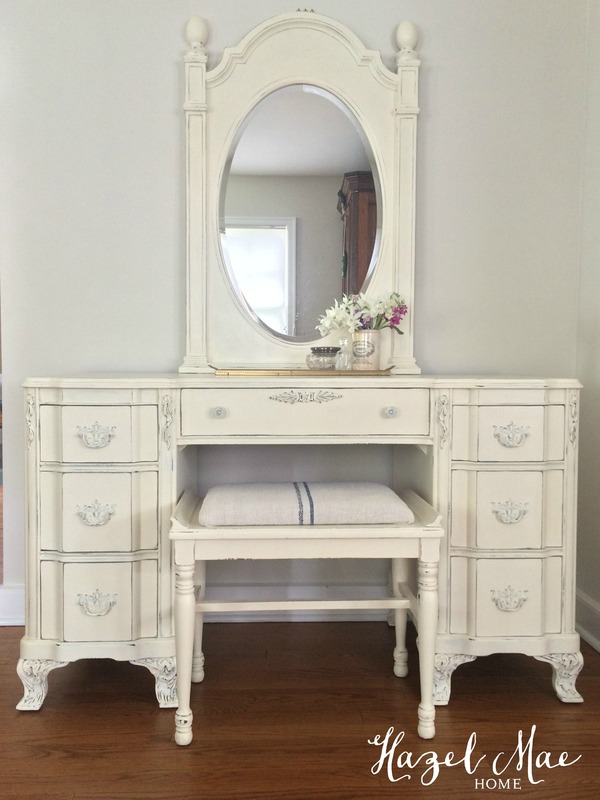 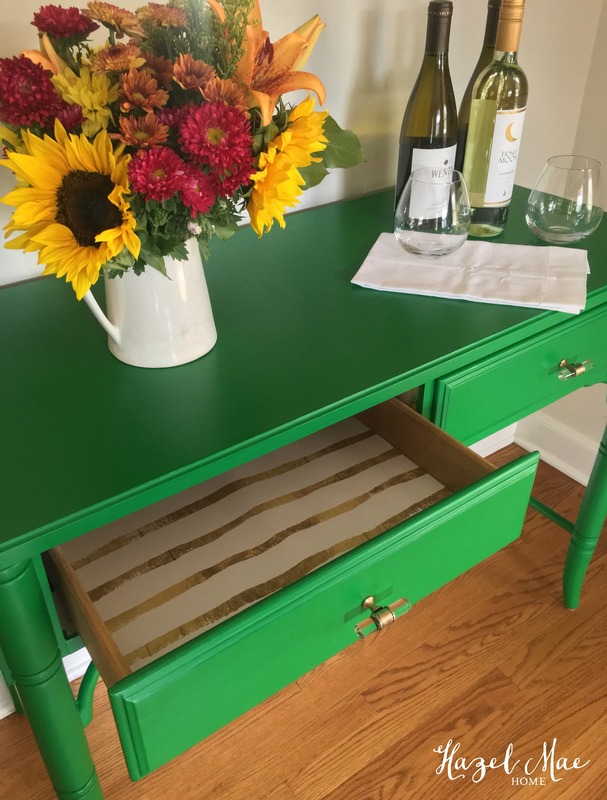 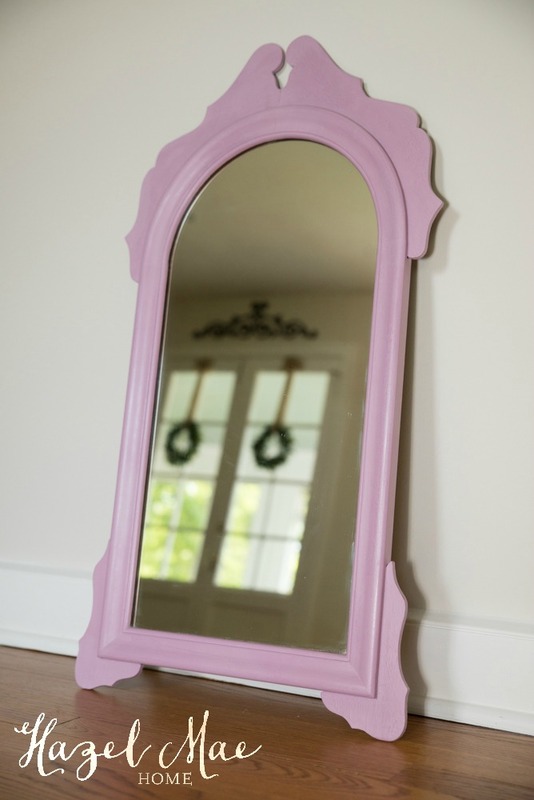 She wanted to freshen it up for her daughter to love, but wanted to keep the same color scheme. 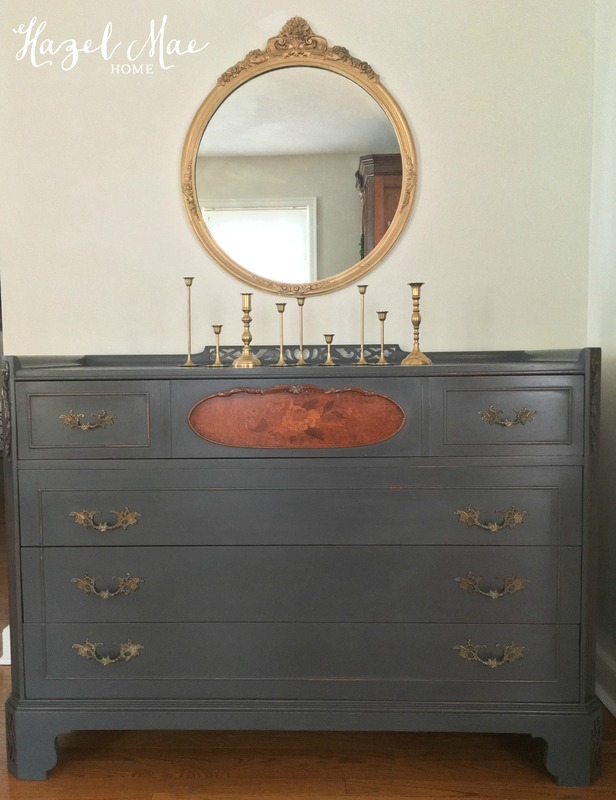 There was some sanding needed but otherwise it was in great shape. 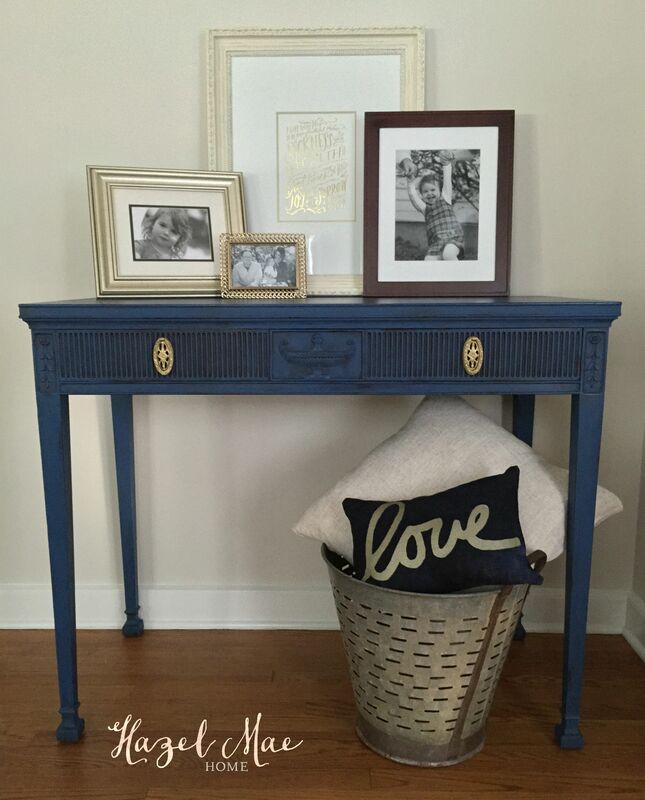 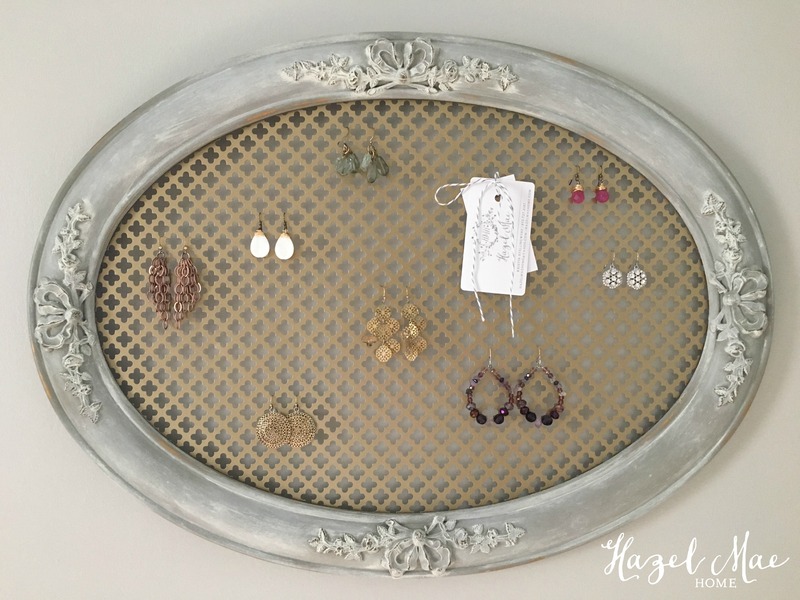 I used Annie Sloan Emile on the frame and Antoinette on the seat. 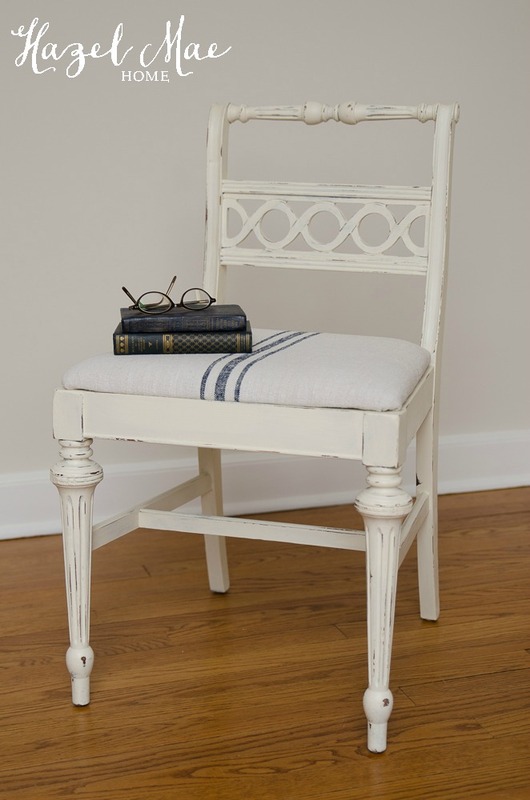 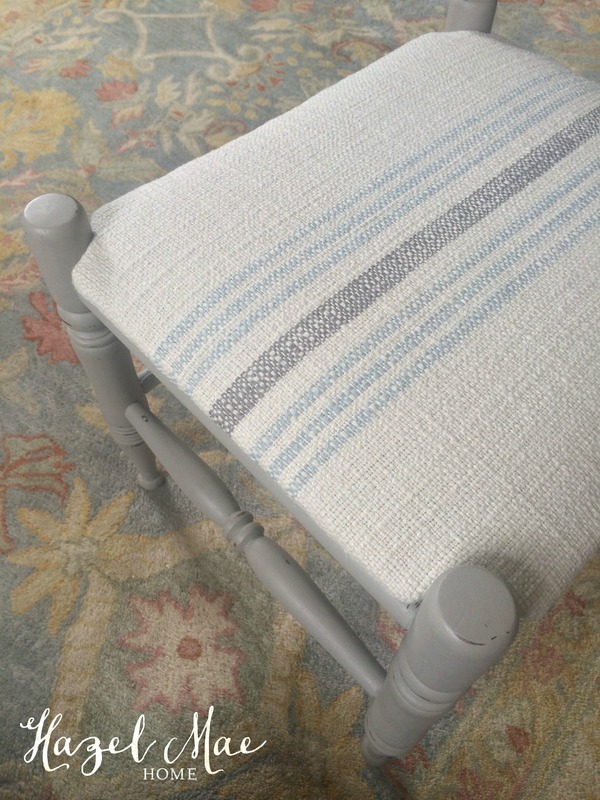 I waxed the entire chair with Annie Sloan Clear Wax and finished the details with Miss Mustard Seed White Wax. 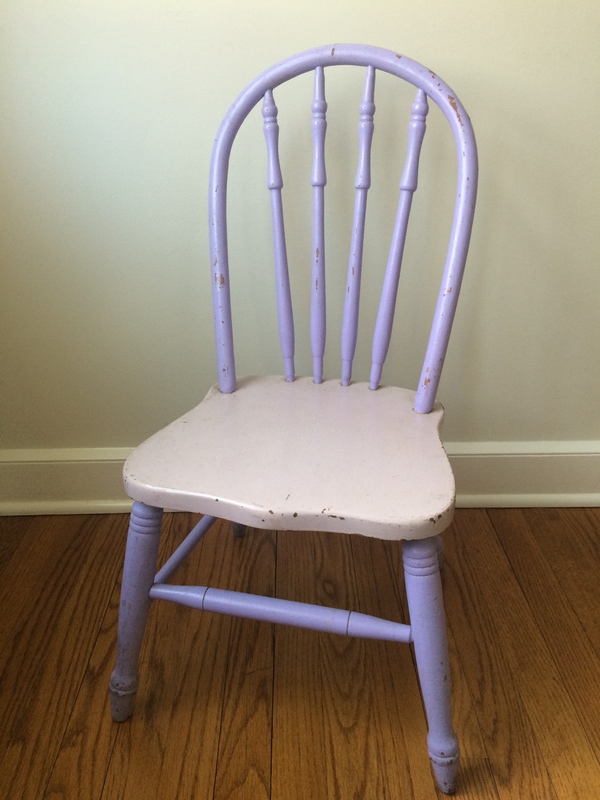 It wasn’t a dramatic change obviously, but it certainly freshened up this sweet chair for another little girl to love! 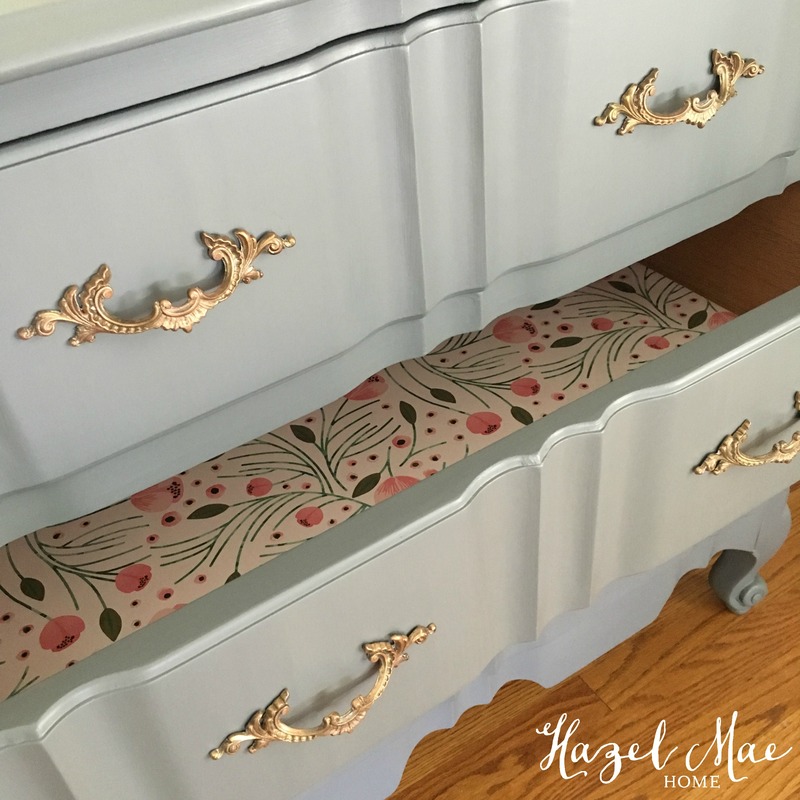 Thank you for letting me work on this, Kendra! 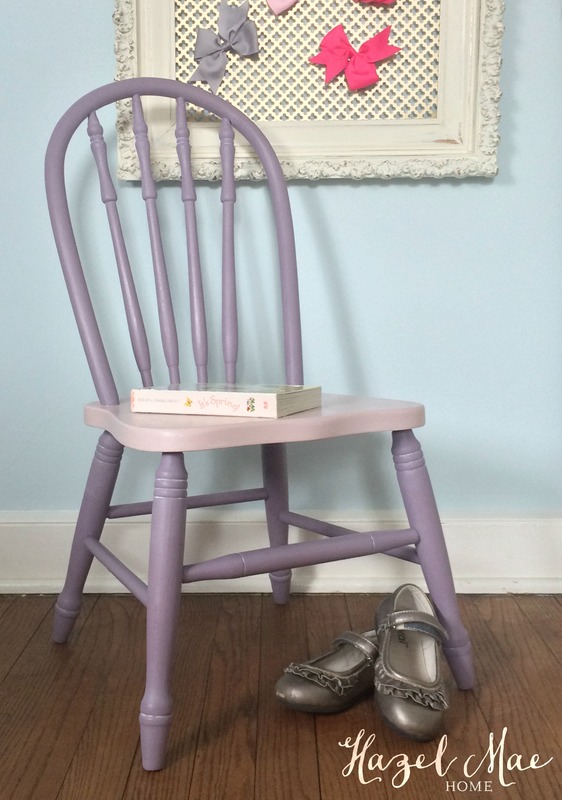 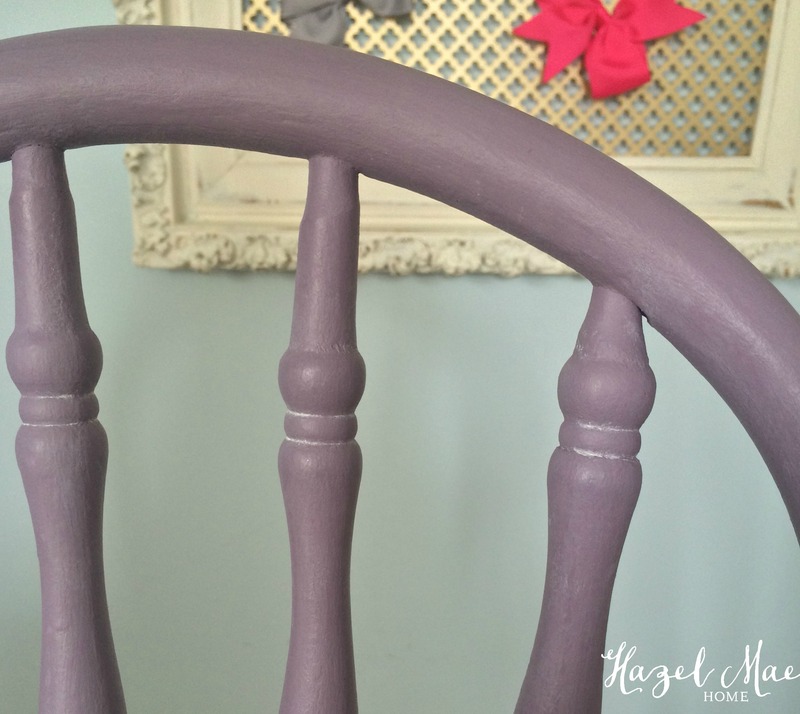 I redesigned another little girl’s chair too – link here!